Courtesy of KW Classic Properties Realty 614-451-8500, Sarah R Eagleson 614-804-8470. This impressive stone and stucco Tudor seamlessly blends old world charm with today’s desirable features. The center hall opens to spacious interiors, banquet-sized rooms, private nooks and leisurely spaces. Beautifully updated, the great room addition creates a bright open floor plan incorporating stylish interiors with inspiring details. An artful kitchen with an immense island, a charming 4-seasons sun room and a private office complement the larger living areas. All 5 Bedrooms are sizeable with exceptional storage. Nearly one half acre lot landscaped for privacy, with dual patios and room to expand. Fine finishes, architectural design, distinctive lighting and classic woodworking throughout. Perfection! District: UPPER ARLINGTON CSD 2512 FRA CO. Please, send me more information on this property: MLS# 218040228 – $1,549,000 – 1971 Cambridge Boulevard, Columbus, OH 43221. 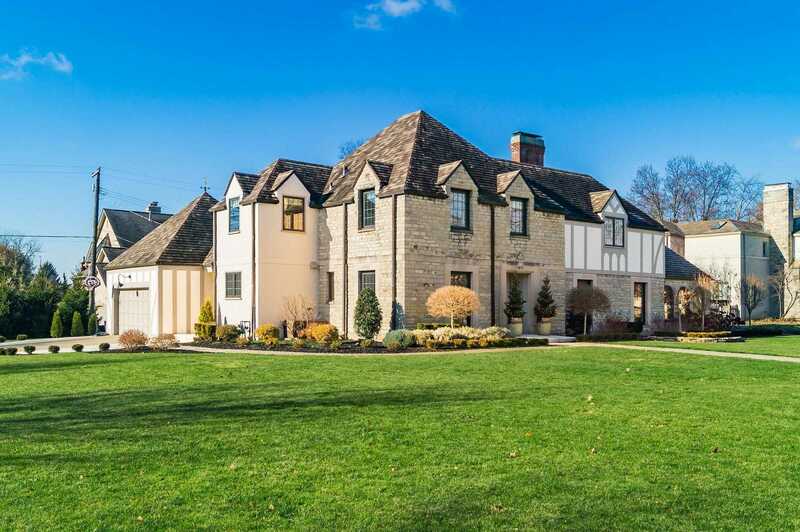 I would like to schedule a private showing for this property: MLS# 218040228 – $1,549,000 – 1971 Cambridge Boulevard, Columbus, OH 43221.